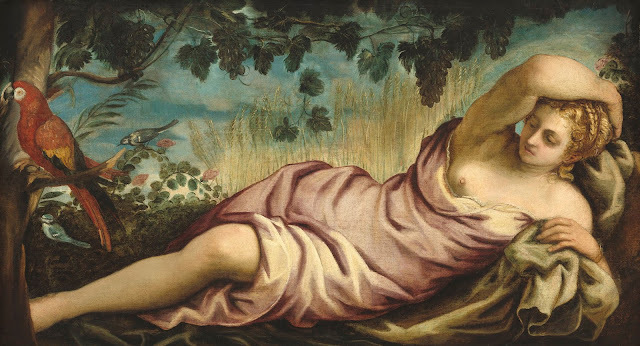 Tintoretto: Artist of Renaissance Venice, the first retrospective of the artist in North America, features nearly 50 paintings and more than a dozen works on paper spanning the artist's entire career. Included in the rich selection of domestic and international loans are works ranging from regal portraits of Venetian aristocracy to religious and mythological narrative scenes. In addition, Tintoretto will explore the artist's working methods. The exhibition curators are Tintoretto experts Robert Echols, independent scholar, and Frederick Ilchman, chair of the Art of Europe department and Mrs. Russell W. Baker Curator of Paintings at the Museum of Fine Arts, Boston. While Tintoretto was considered one of the "Big Three" 16th-century Venetian painters alongside Titian and Paolo Veronese during his lifetime and in the succeeding centuries, works by Tintoretto's assistants and followers have frequently been misattributed to the master. 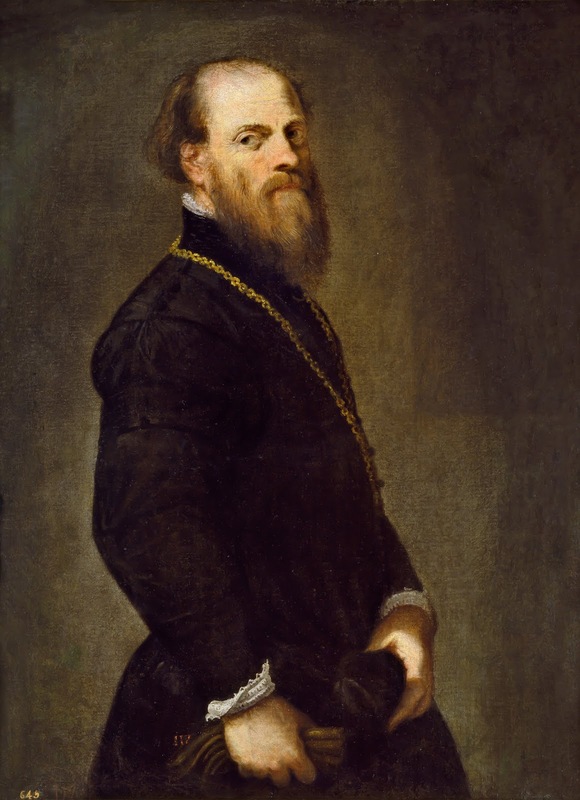 Echols and Ilchman are widely responsible for a new and more accurate understanding of Tintoretto's oeuvre and chronology, first explored in the Museo del Prado's Tintoretto exhibition in 2007. A fully illustrated exhibition catalog will be published in English and Italian and include a range of essays by the curators and other leading scholars as well as new research and scientific studies of Tintoretto's work. 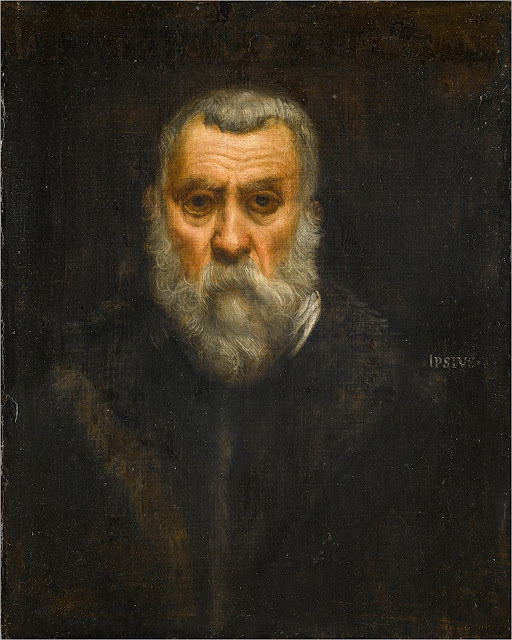 The exhibition is organized by the National Gallery of Art, Washington, and the Fondazione Musei Civici di Venezia with the collaboration of the Gallerie dell’Accademia, Venice.